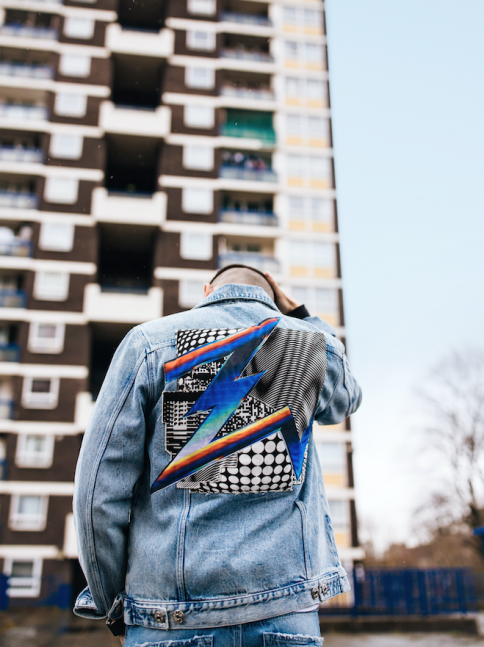 River Island launched a global capsule collection tapping into the world of street art with a collaboration with street artist Felipe Pantone. 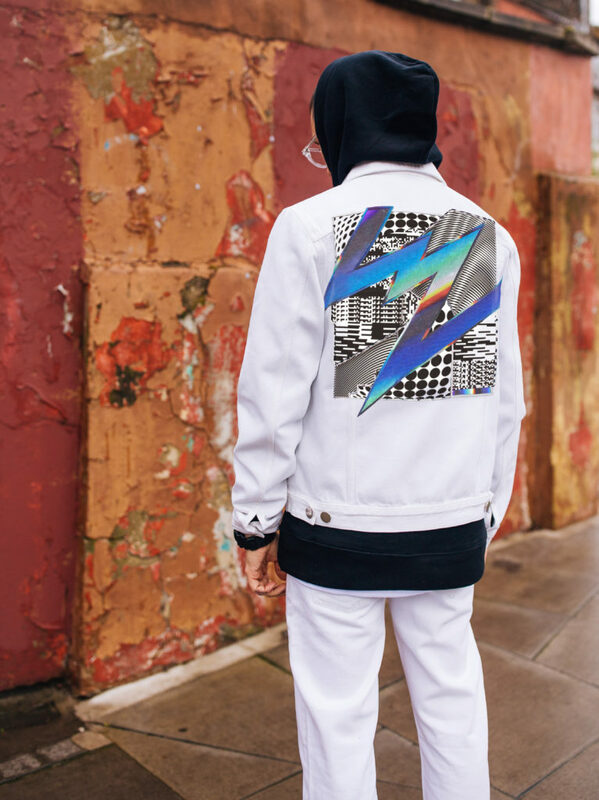 The capsule collection will see two of Pantone’s artwork, created exclusively for the range, featured on denim jackets, complete with matching loose-fit jeans. The Argentinian-Spanish street artist was inspired by the back-print denim jackets of 1980s b-boy culture and his artwork has been built up using cut and paste layering of printed fabrics to create a three-dimensional representation of his street art on the two oversized denim jackets.